Today was a significant day for Bethany International (BI). Instead of the usual class-filled day, BGU students gathered together with the larger BI community to Set A Day Apart for the Lord as the united Body of Christ. A Day Set Apart is a day chosen each semester to devote a full day to the Lord, coming together to Him as the family we are in Christ. We take the day to seek after what rests in God’s heart and pray towards what He is doing through different Bethany International members and communities around the globe. It is also an opportunity to come to the Lord in thanksgiving for what He is doing in our lives, what He is using us for, and what He has already done for us. Through the worship sessions, A Day Set Apart gives our community an opportunity to set our eyes back on the Lord- to remember that it is His plan we are living for. It is a time to remember His majesty and glory, and thank Him for the wonderful gift He has given us on the cross. We take this time to as a full community or smaller groups, pray over missionaries overseas, new site locations, BGU students, our Global Internship sites and more. 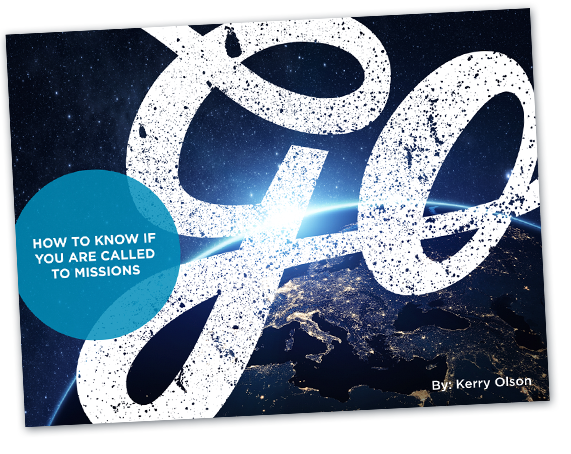 This term, we took the time to pray over new missions locations, overseas BI members, upcoming events, and current/upcoming Global Internship students. At A Day Set APart, we are also encouraged to build one another up: to speak truth and encouragement into each others lives. It is a great opportunity to strengthen our brothers and sisters in Christ. Thank you everyone who participated and has participated in ‘A Day Set Apart’. It has been a beautiful opportunity to come together with all of you as the family that we are in Christ and see what He does in one another’s lives and the lives of those around the globe. We would also like to send our condolences to Jessica from the Thailand team. The prayers of our family in Christ go out to you.